Bridgemere brings together a group of individual businesses under one overarching parent company. Made up of companies with wide ranging interests in the land, property and leisure sectors, Bridgemere has extensive knowledge of the property sector and draws on this expertise to make strategic decisions on investment and property development opportunities. 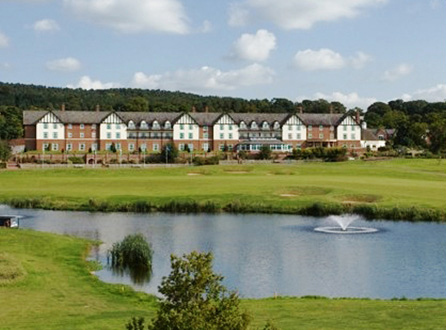 Carden Park first opened its doors as a 200 bed hotel and golf resort in the Spring of 1997. It celebrated its 20th anniversary in 2017. 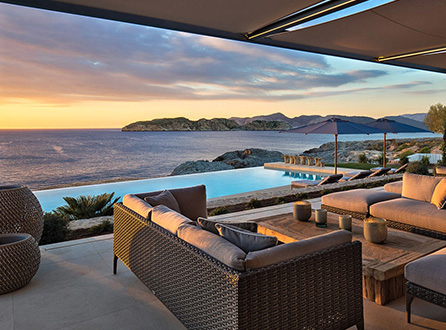 Bridgemere is the developer behind the prestigious sea front Cap Adriano development on the Balearic island of Mallorca. 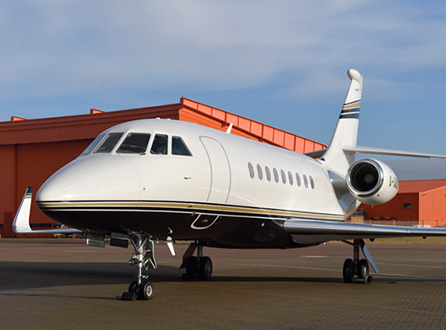 Bridgemere’s Augusta helicopter and Falcon 2000 LXS aircraft offer the perfect combination of luxury and convenience. 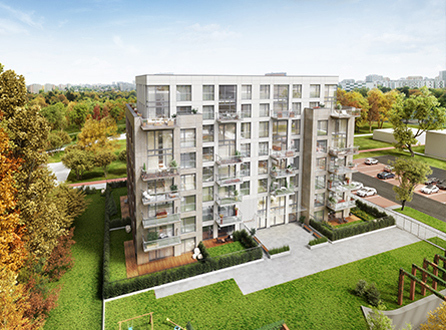 Bridgemere’s European financing operation offers finance for development projects across Europe. 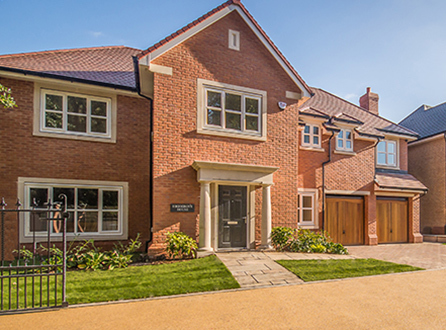 Bridgemere Development Capital provides development finance for UK housebuilders and developers. 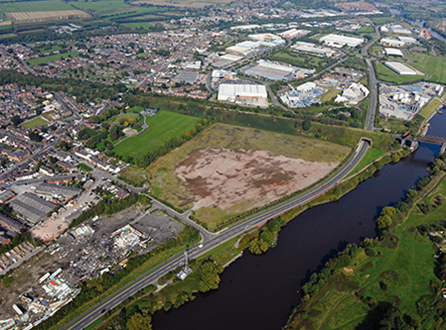 Bridgemere Land is a land developer specialising in brownfield contaminated land which requires remediating in order to bring it back for development. Guernsey-based Bridgemere Securities holds a number of major investments across a range of sectors.